On the same day as the ONS has revealed an unexpected fall in UK retail sales during a snowy January, one retailer – the Swedish hardware chain Clas Ohlson – has unveiled its best monthly year-on-year sales increase at UK stores since June 2012, demonstrating the complex picture and mixed fortunes across Britain’s retail sector. While the ONS data for January shows that UK retail sales fell 0.6% year-on-year by volume – and showed no change from January 2012 by value – Clas Ohlson UK recorded a 7% year-on-year sales uplift (in local currency) during the month, buoyed, I understand, by strong sales of winter products such as sledges and ice grippers. 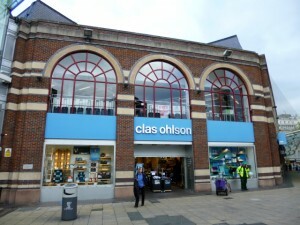 Though Clas Ohlson declines to provide like-for-like sales figures in its monthly updates, the 7% increase will have come from the chain’s 12 established UK shops and, to a lesser extent, its recently launched transactional website, given that no additional physical shops were opened during the period. Indeed, as Britain shivered in the snow, Clas Ohlson seems to have prospered from the combination of stocking the right product at the right time; having a strong campaign, across various channels, to promote its winter ranges; and having shops that are easy to get to, in busy high-street locations, at a time when travel conditions were treacherous. Nevertheless, alongside the pivotal role of physical stores in Clas Ohlson’s UK strategy for growth, the company’s focus in 2012 was on getting its e-commerce platform up and running, which went live over here in June, having already launched successfully in Sweden and Norway. Today’s figures for January show that while online currently accounts for only a small proportion of sales across Clas Ohlson’s four markets of Sweden, Norway, Finland and the UK – SEK 9m out of SEK 520m, or just under 2% – it is by far the area of fastest growth, and I understand that the company is “really pleased” with the performance of its UK web store so far. Though Clas Ohlson doesn’t specify a percentage increase, or a breakdown by country, the January 2012 figure of SEK 7m in group online sales would suggest year-on-year growth of 25 to 30%. If this surge can be sustained, online will clearly account for an ever-increasing proportion of Clas Ohlson’s sales in the UK and elsewhere over the coming months. Clas Ohlson UK’s other focus in 2012 has been on building up its social media presence off the back of its e-commerce store, its TV ad campaigns on Channels 4 and 5, and the resulting increased awareness of the Clas Ohlson brand. It seems to have worked admirably so far: Clas Ohlson UK’s Facebook Likes currently stand at 21,086, an astonishing 7,146% increase from the 291 Likes that existed when I last wrote about the company’s social media presence a year ago today, while the Twitter account has a more modest 323 Followers. 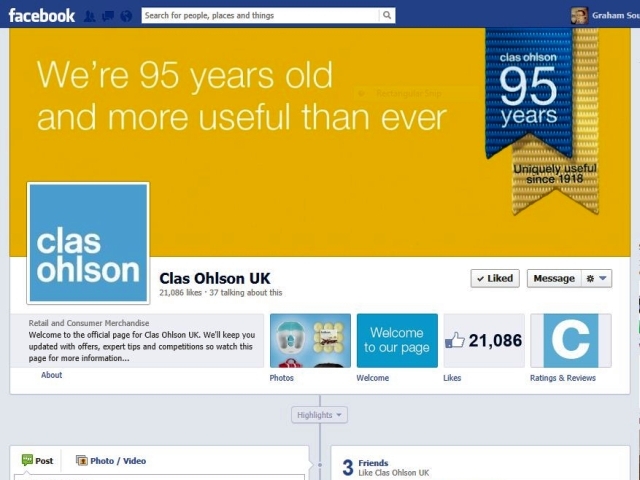 Based on its Facebook success – and the generally warm comments there from customers about its products and service – it seems that the strategy of promoting Clas Ohlson online, as well as on the high street, is having the desired effect in growing awareness and understanding of the brand. After all, each of these 21,086 people is someone who is sufficiently interested in Clas Ohlson to have subscribed to its updates, which the company can then capitalise on to keep the brand in their minds, encourage loyalty and engagement, and build sales both online and offline. 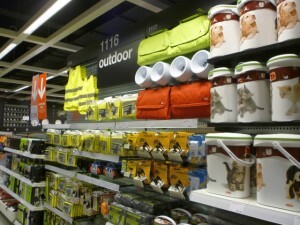 So what might be next for Clas Ohlson in the UK? 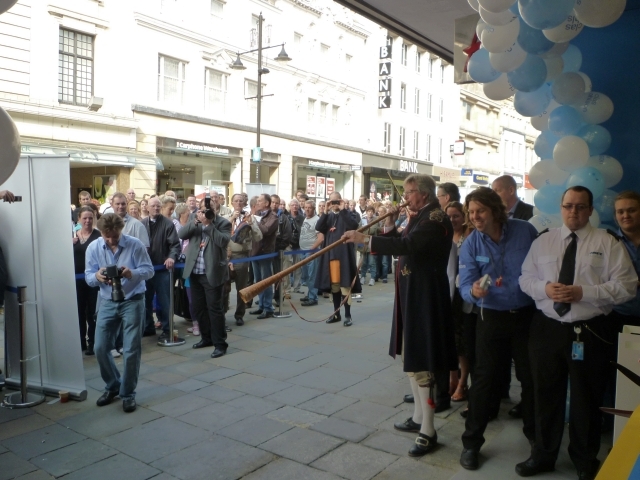 As yet, there are still no confirmed plans for the first new physical store since Newcastle’s opened back in August 2011, though the Facebook page is peppered with requests from people who wish to see stores open in locations such as York and Bristol. 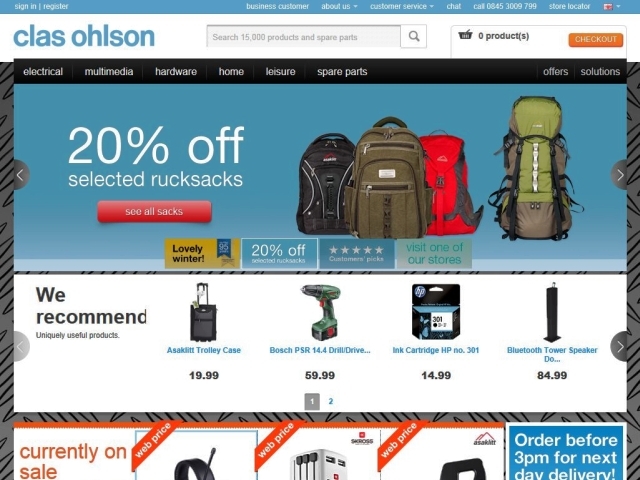 There’s also still scope for Clas Ohlson to launch a click-and-collect service, which isn’t currently offered but would start to tie the online and high-street stores more closely together into a multichannel operation. In recent company reports, the line on UK store expansion has been that “Clas Ohlson sees favourable, long-term growth potential in the UK, but the rate of expansion will be adapted to prevailing market conditions. The company expects it to take time to establish the brand and position in a new market and the conversion rate, average purchase and sales are estimated to increase successively in the coming years.” In other words, Clas Ohlson is here in the UK for the duration, but it’s not going to risk the stability of the business by getting too big too soon. 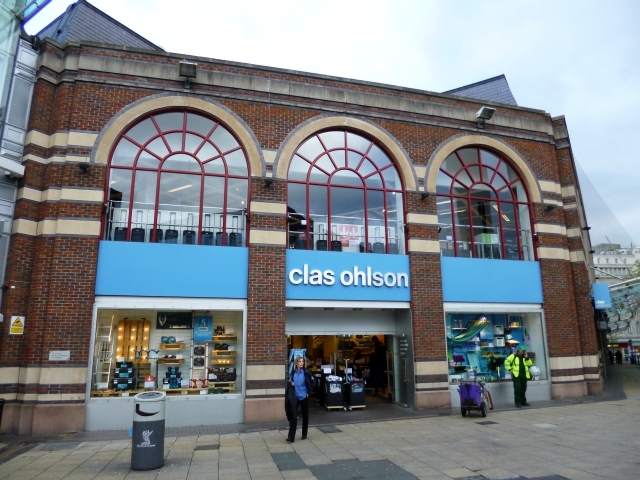 However, with sales up, brand awareness on the rise, and the convenience of its store locations still seen as a big selling point, perhaps 2013-14 will be the year when Clas Ohlson starts opening stores on Britain’s high streets again. My retail consultancy business, CannyInsights.com, provides bespoke place- and sector-specific market intelligence, including coverage of new developments and store openings. It also works with retailers nationwide to improve their stores, customer communications and online marketing. For more information, visit www.cannyinsights.com, drop me an email, or give me a call on (0191) 461 0361. Really useful stuff, thanks Graham.